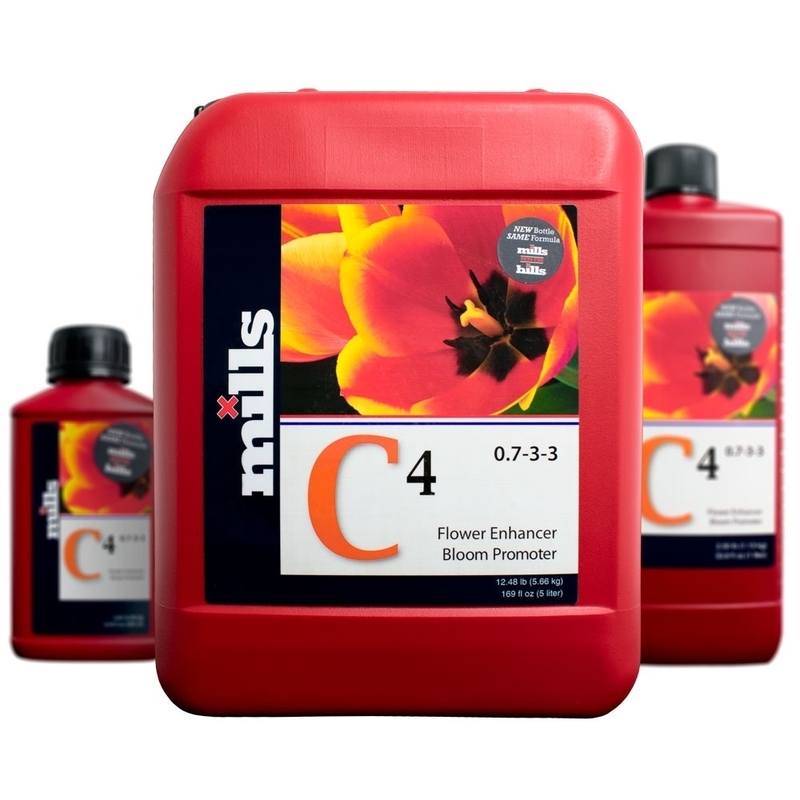 Mills Nutrient C4 stimulates and excellerate blooming plants by quickly and efficiently triggering dramatic growth in flowering sets, giving you a high success rate in producing massive yields. It works to establish thick fruit sets in the early and middle stages of flowering, which results in heavier produce that is rich in essential oils. It is high in phosphorous and potassium which are mainly used in the production, and ripening, of flowerheads, to ensure that you get the maximum amount of flowers possible. 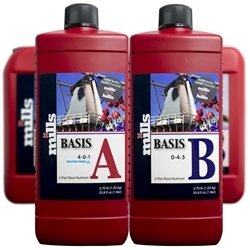 It delivers much needed macro and micro nutrients, carbohydrates, and trace minerals to developing flowers, to mature the production of oil and sugar. 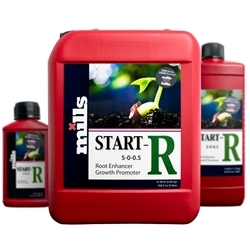 Mills C4 consists of all the essential nutrients and Bio-stimulants to promote excellent plant growth during the bloom phase. 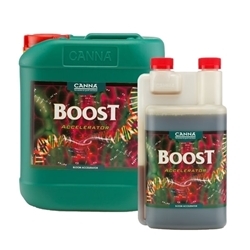 C4 contains a fine blend of Macro and Micro nutrients necessary for plant health alongside essential trace elements, Bio-stimulants and carbohydrates all easily accessible for your plants to absorb. 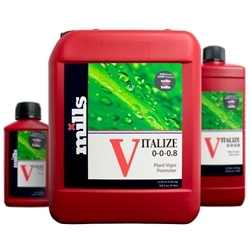 Mills C4 will enhance plant performance improving quality and yield. Using C4 will encourage stronger growth resulting in a denser and heavier finale. This product is for use during the second week of the bloom phase. C4 should be used during weeks 2-6.